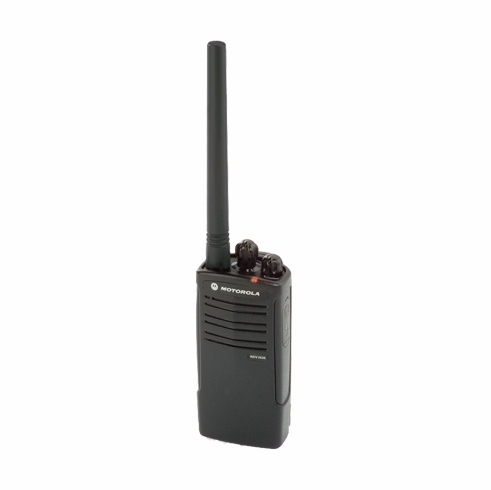 Rugged and Water Resistant Durable metal diecast chassis helps radios hold up under demanding conditions. The RDX Series meets Military 810 C, D, E, F and IP54/55 specifications for shock, rain, humidity, salt fog, vibration, sand, dust, temperature shock, and high and low temperatures. RDX Series radios are tested to IP54/55 standards—highly demanding tests for water and dust resistance. The IP54/55 tests include subjecting the radio to a high-speed, high-volume shower from all directions for three minutes. Allows users to perform various programming functions. Plus, the CPS software (link) provides access to new features such as Reverse Burst to eliminate unwanted noise and Radio Reporting to manage cloning and radio profiles.